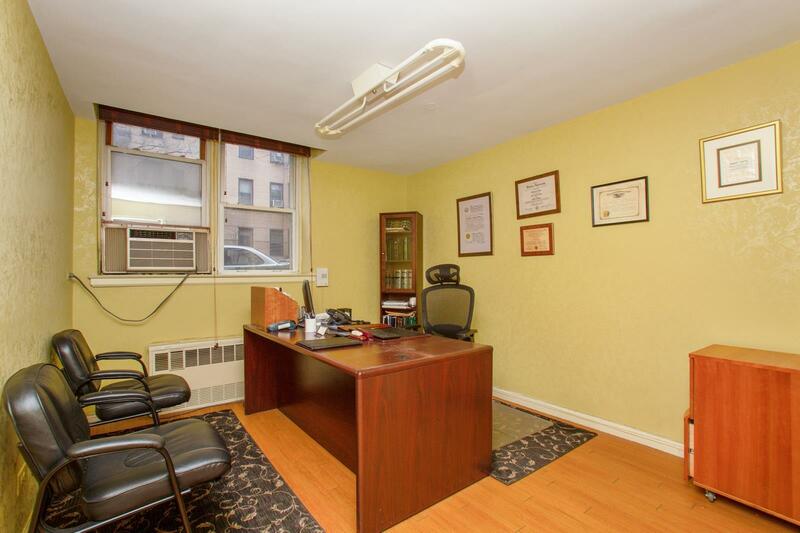 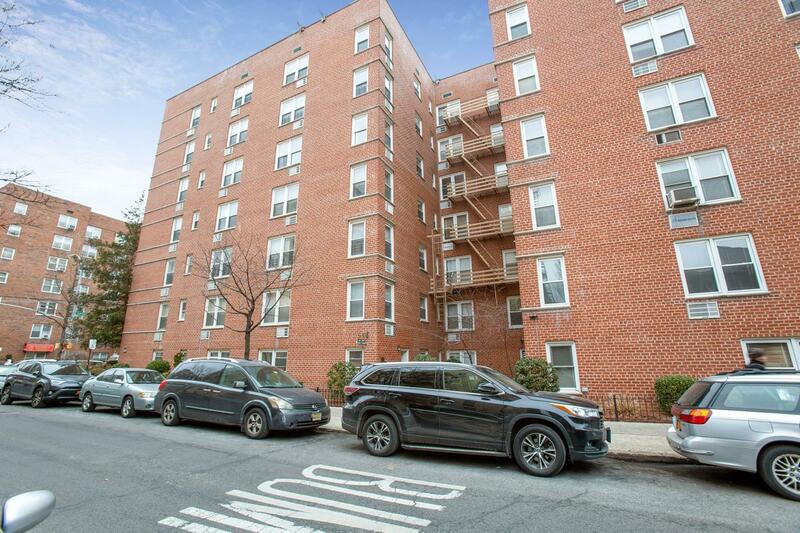 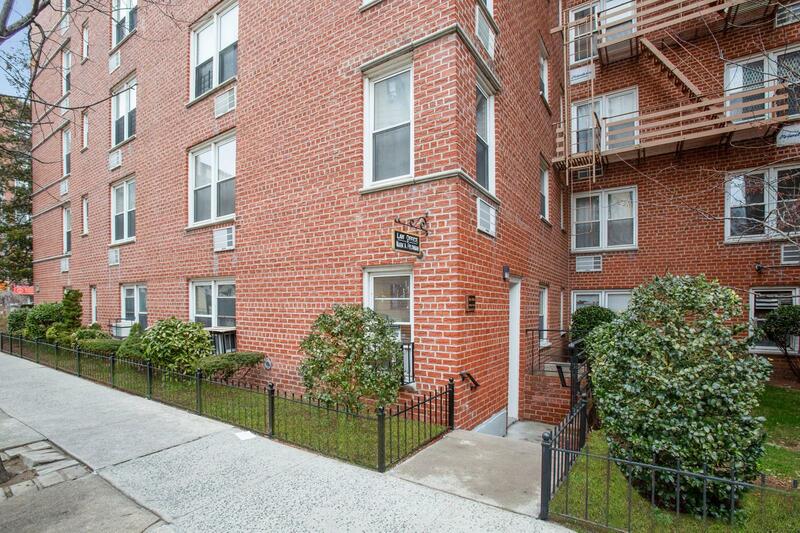 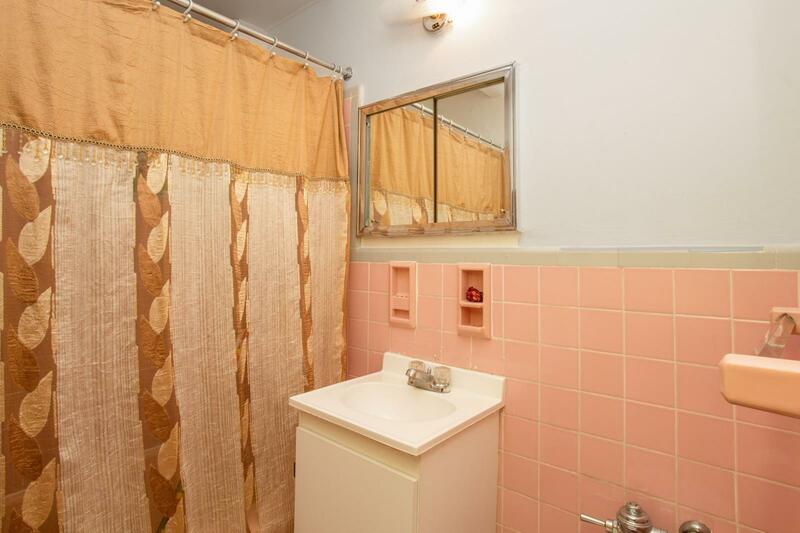 1717 East 18th Street, #L-1, Brooklyn, NY, New York 11229. 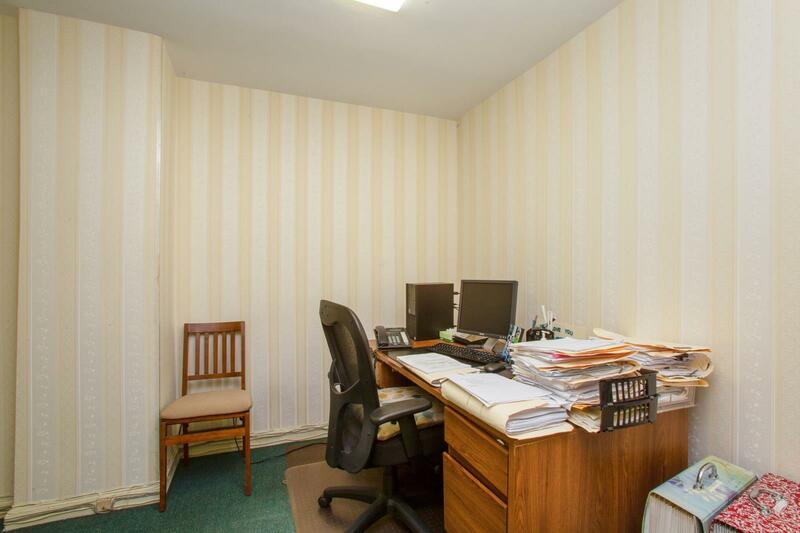 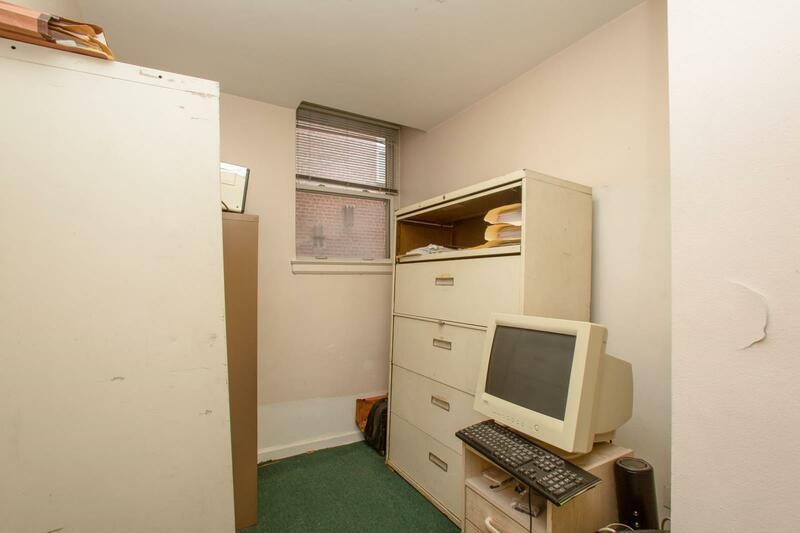 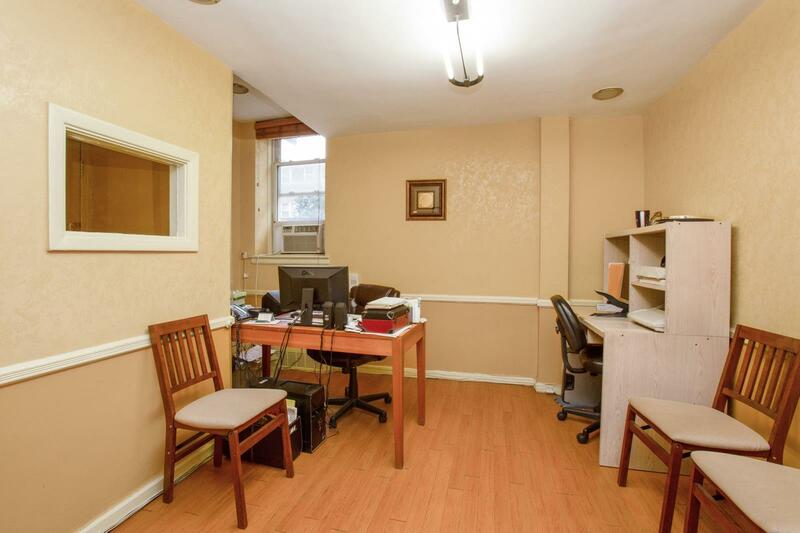 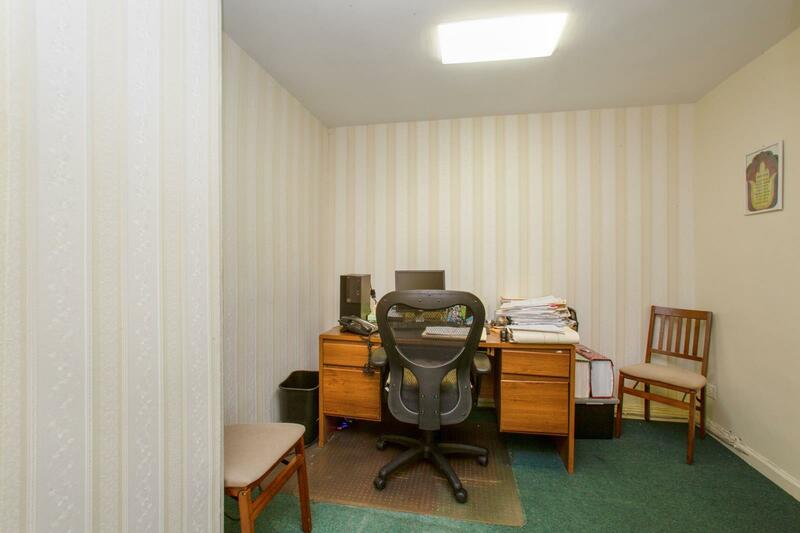 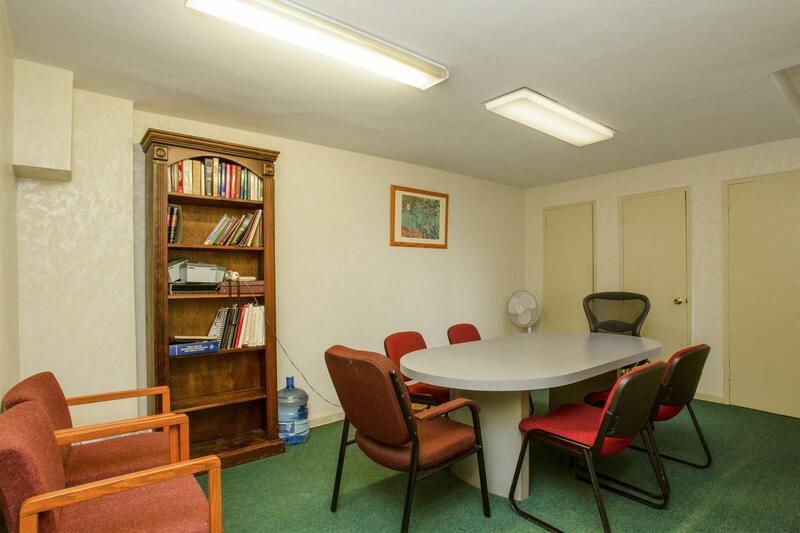 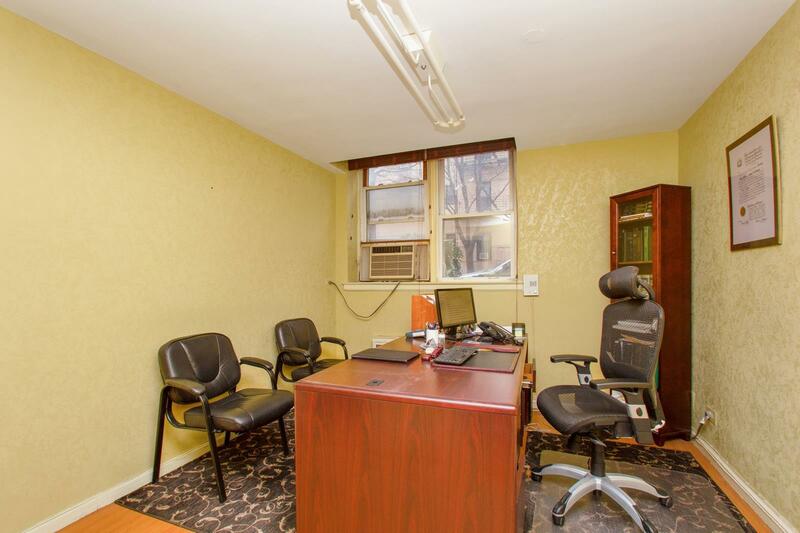 This perfect office space is located in a well-run Coop building and comes with a parking spot. 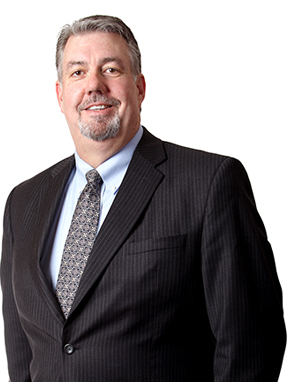 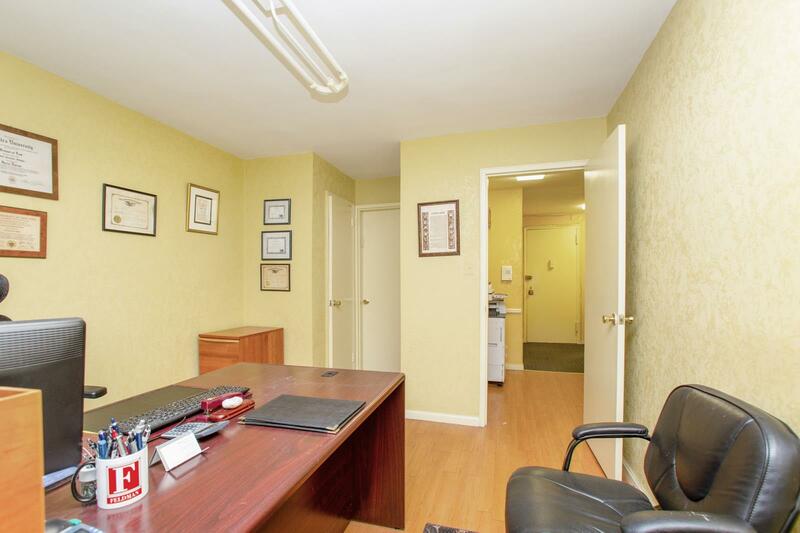 Conveniently located near major transportation lines and commercial corridors. 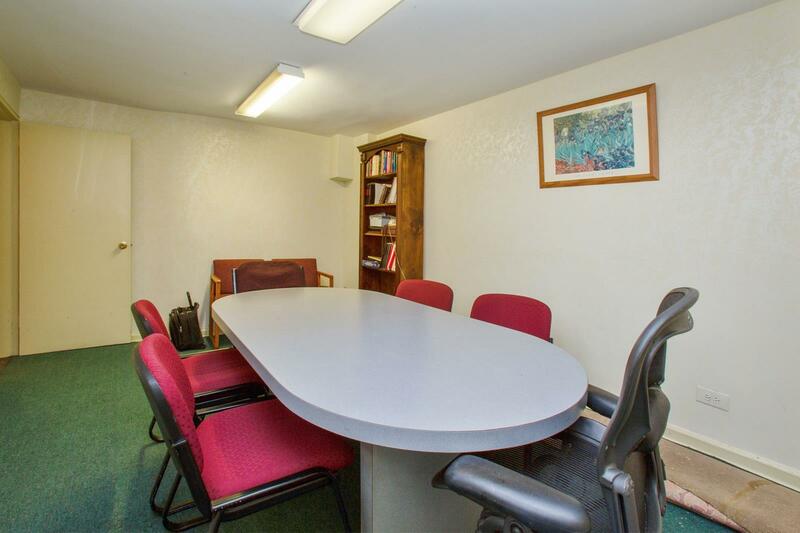 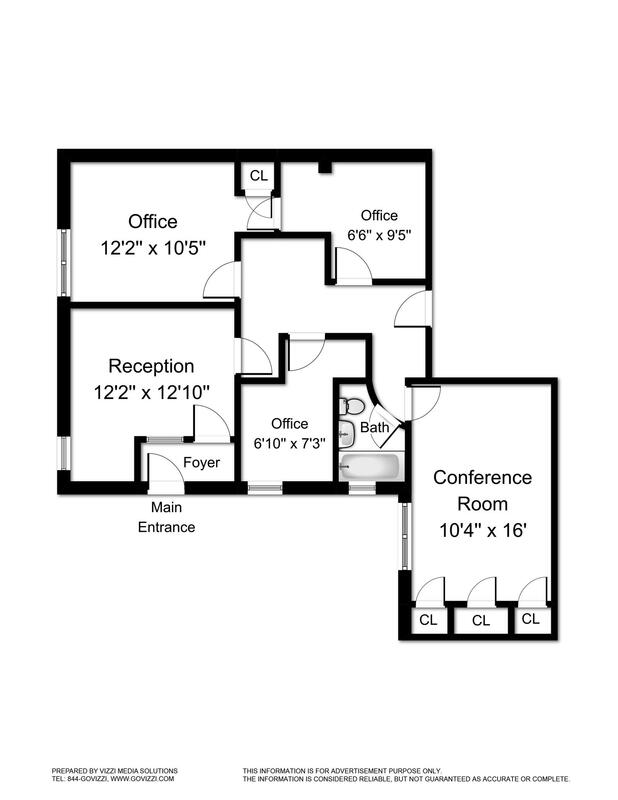 It contains 3 offices, large conference room, reception area and a full private bathroom. 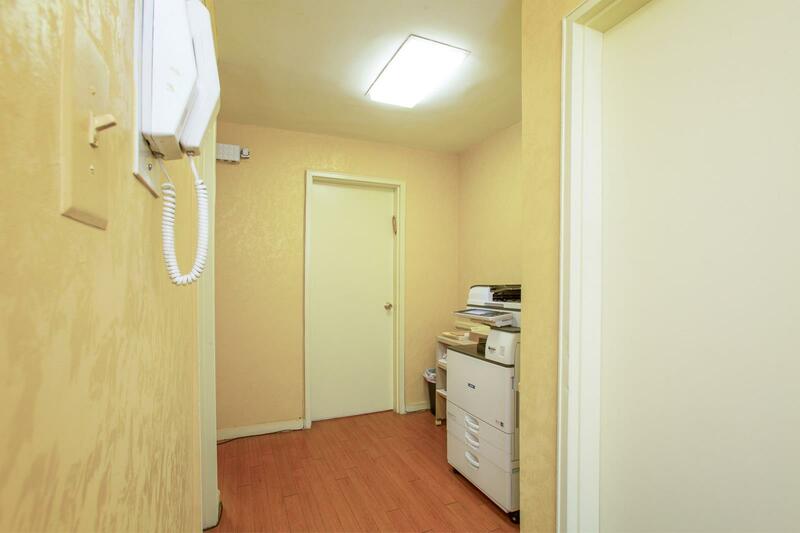 Street entrance with signage or enter through the building lobby.